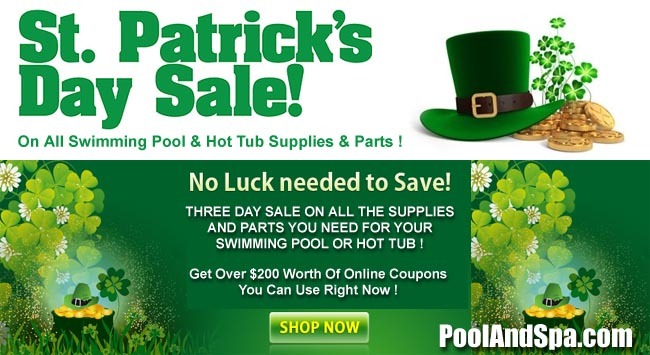 This week's online Coupon Codes can be used for hot tub covers, chemicals, parts and supplies! Coupons valid thru 03/19/2019. Loop Loc Pool Covers are simply the best! They look great and last for a long time. Also, no more dreaded cover pumping! All shapes and sizes available - From $795. 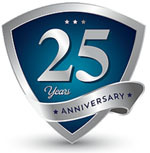 We have Prestige Deluxe Hot Tub Covers, Floating Thermal Covers, Cover Lifters and a complete line of Cover Accessories - Hard Thermal Covers From $349. 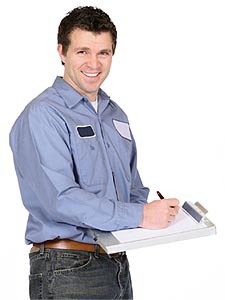 Realize that most damage that occurs to hot tub spas is caused by improper winterization. When it comes time to open up your spa in the Spring, this is when these problems will become evident. While it is strongly recommended to have a pool or spa professional close your spa, many homeowners do successfully tackle the job of spa opening themselves. It is much less risky! These instructions assume that your spa has been closed either professionally, or by you - following the proper winterization procedure. 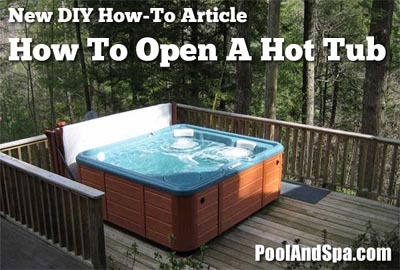 Hot Tub Spa Opening Instructions - First, remove the winter spa cover (or tarp) that is covering your hard thermal spa cover. Remove the air pillow (if any) and deflate it. For inground spas, remove and drain any water tubes as well. Clean and fold and store away. If you do not store your winter cover indoors, and you keep it outside or in a shed, then you do not have to worry about getting the cover particularly spotlessly clean. If you do keep it in the garage or basement, you may want to clean it to a greater extent.